Sometimes, no matter how young you feel, your face tells a different story. As you age, you will develop wrinkles around the eyes and mouth. Your skin may become loose and begin to sag as well. Ask our cosmetic surgeon about our procedures for the face, as they can minimize the appearance of wrinkles, fine lines, and sagging skin that can make you look tired, sad, or even angry. Go ahead and take the opportunity to help yourself appear as young and energetic as you feel. We welcome you to contact our office today to learn more and to schedule an appointment. There are many reasons why a woman might decide to undergo cosmetic surgery on her breasts. Perhaps she would like to enlarge or reduce the size of her breasts. Another woman may be simply looking to finally obtain symmetry in the size or shape of her breasts. Some women wish to lift the breasts for a more youthful, firm look. Whatever the reason, Dr. Kupersmith can help! We encourage you to contact our office today to learn how cosmetic surgical procedures for the breast can help you. We are excited to help you reach your goals! There are many reasons for choosing surgery for body contouring. Perhaps, no matter how much you exercise, you just cannot seem to lose that extra fat on your hips, stomach, flanks, or thighs. Perhaps you lost 100 pounds after weight-loss surgery and are now left with a large amount of excess skin that is simply hanging. Do you have cellulite in one or more specific areas that really bothers you? Cosmetic plastic surgery may be able help you achieve the results that you are seeking by tightening, excising, or contouring various areas of your body. Are you developing visible signs of aging like wrinkles on the face? 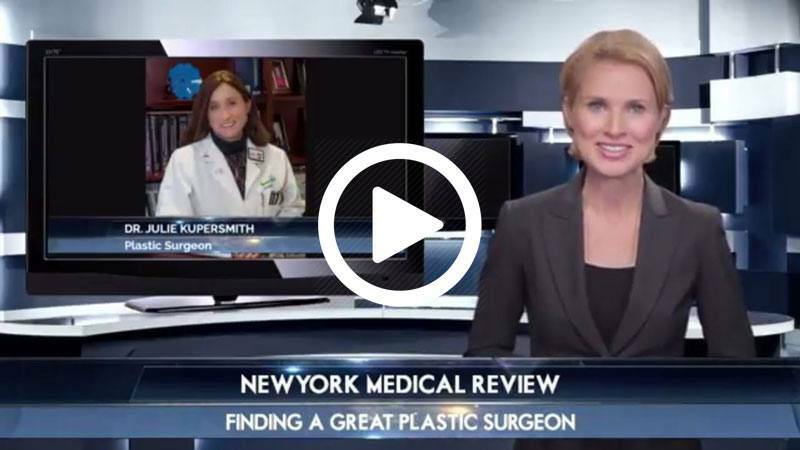 Ask Dr. Kupersmith about how cosmetic surgical procedures for the skin can help. A few of the many relaxing skin treatments include chemical peels and cosmeceuticals. As an advanced injector, Dr. Kupersmith offers the newest techniques in BOTOX® injections, and injection of fillers such as JUVÉDERM® and RADIESSE®. She specializes in injection of RADIESSE in the cheeks to create a refreshed, more natural, youthful appearance. Contact our office today to learn more and to schedule a consultation. If you live with unwanted hair, sun damage, facial veins, leg veins, or acne, you may be surprised to find out that these conditions can all be treated with the same light-based technology. During treatment sessions, filtered light is directed onto the skin and is absorbed by a particular target or pigment depending on the treatment being performed. The light heats the pigment and disables the cells that produce the pigment, causing them to shrink and fade from view. We invite you to contact our office today to learn more about cosmetic laser procedures. She is currently in private practice in New Rochelle, New York, performing cosmetic surgery. 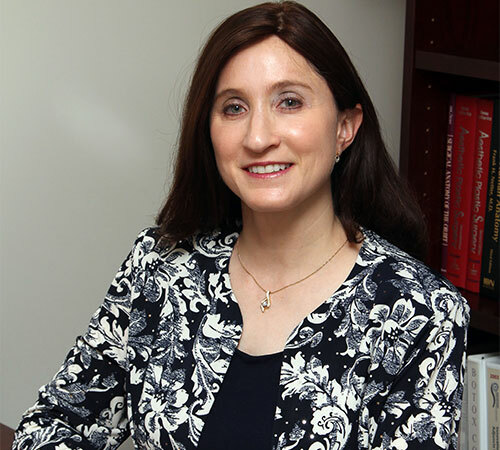 Dr. Julie E. E. Kupersmith MD has hospital affiliation with New York-Presbyterian/Lawrence Hospital and privileges at Montefiore New Rochelle. Dr. Kupersmith understands that the decision to have cosmetic surgery is a deeply personal issue. Thus, she believes in a personal touch for personal matters.